To win is to have a sense of purpose, to free your hidden creativity, to develop in a consistent manner and learn to benefit from constructive self-criticism. Nothing motivates an organization to win like genuine leadership and shared success. The success of every winning team depends on the example set by the manager -- and on an entrepreneurial spirit that is never satisfied with anything less than the very best results. The Abilitas concept was developed to support and strengthen the company board by offering the services of a competent and experienced working member of the board, bound by Abilitas Code of Professional Ethics and Operating Principles, as well as other board supporting services. A way of doing business. A comprehensive business relationship that pools the expertise of successful executives all over the world. A means of conducting a high-level executive consulting, advisory, business. A management system for operating an executive consulting business on a part-time basis. 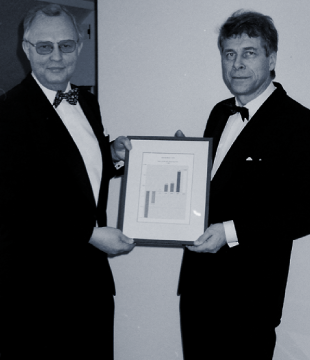 Abilitas was established in 1987, and its predecessor Oy Board Consultants Ab in 1975.